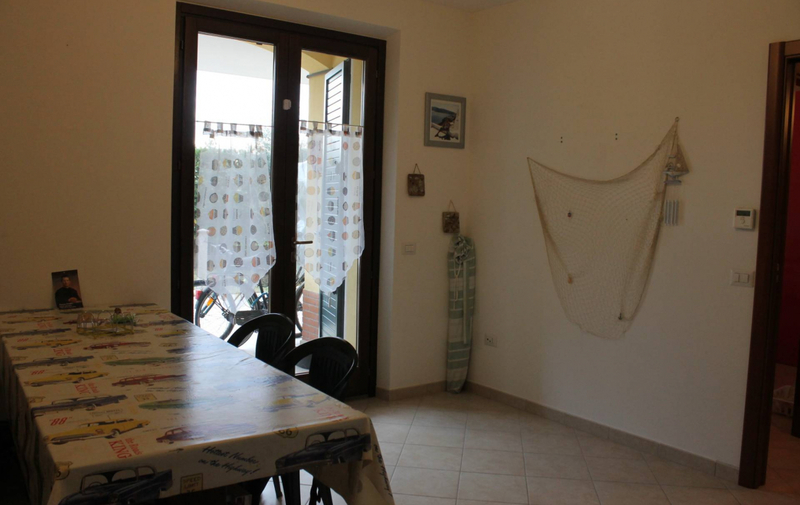 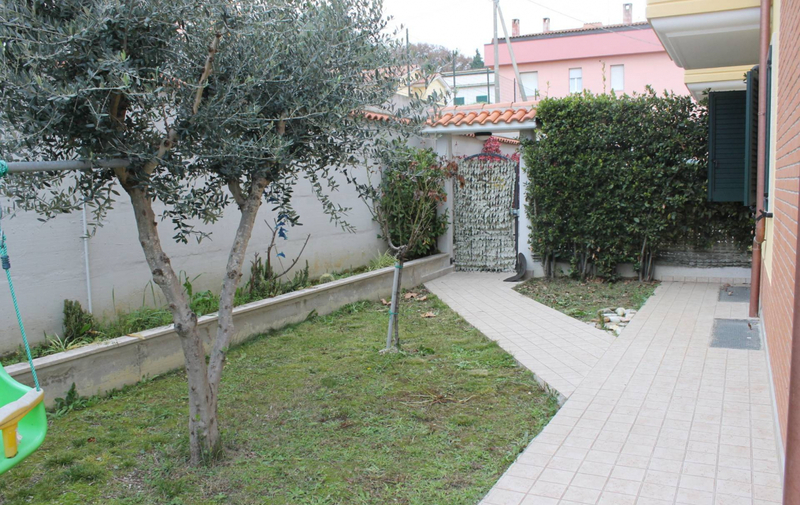 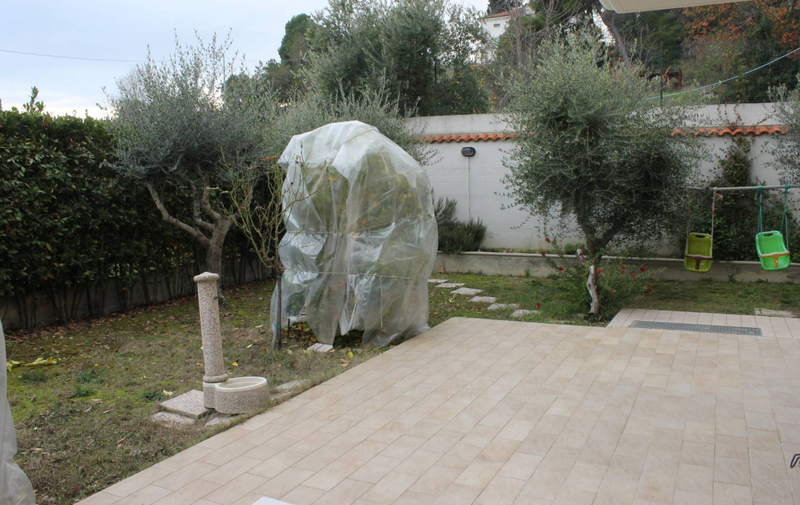 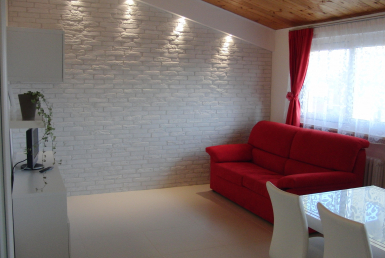 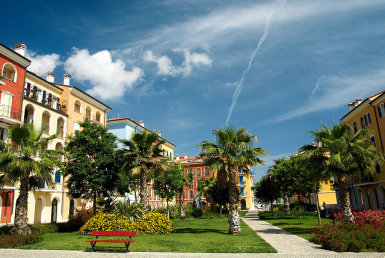 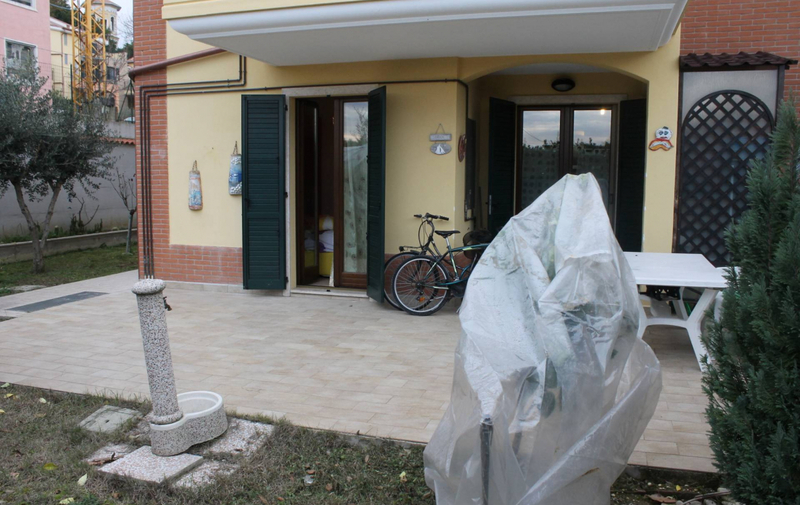 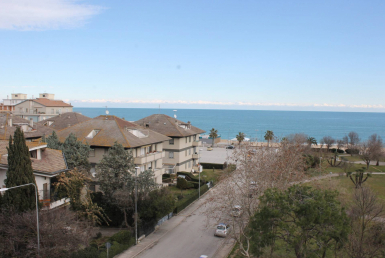 Recently built apartment for sale, in a residential area in Porto Recanati, 600 m from the sea. 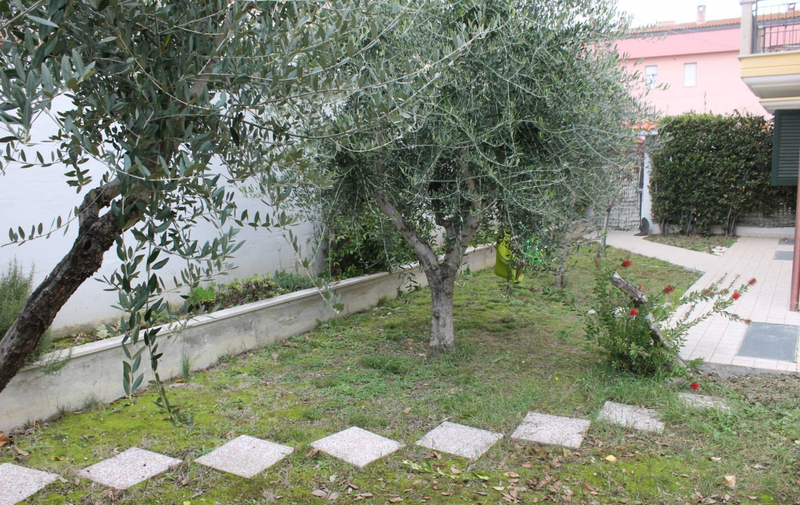 The solution is 58 m2 on the ground floor and features living area, kitchenette, double bedroom, second bedroom, bathroom and 180 m2 of garden. 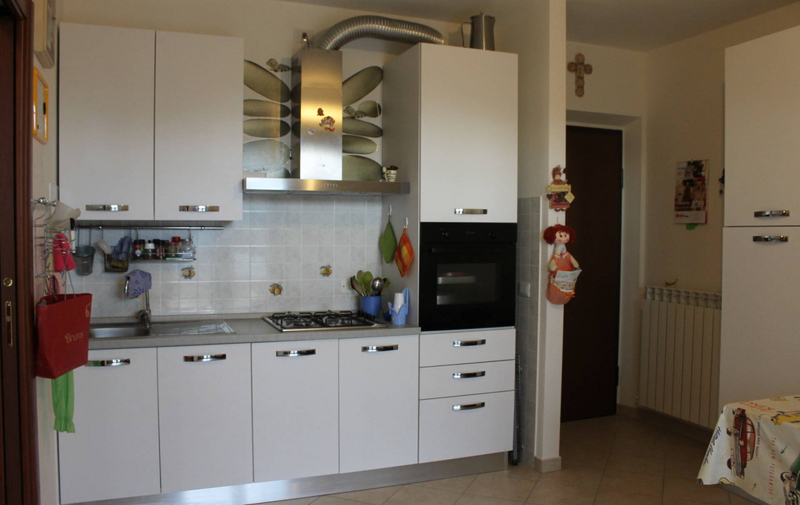 Furnished and independent building system.